At Spreads we value your opinion and would love to hear your comments about how we are doing. If you would like to leave feedback about your experience with us please find the feedback form here. "I have found the service to be second to none. The food arrives in good time for our events, beautifully and imaginatively presented and delicious to eat. 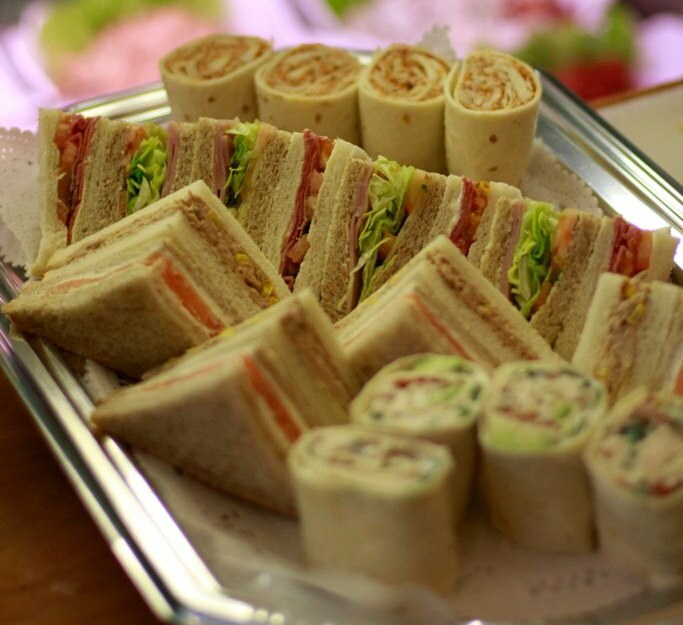 I have absolutely no reservations recommending Cafe Spreads for formal buffets to working lunches." Dee Drysdale, Baillie Gifford and Co.
"The food is always of great quality and is always on time. The service is excellent and the staff are always helpful when discussing menu choices." "The staff are always very helpful and cheerful and I have always experienced excellent customer service. Lunch is delivered on time, is always fresh and an excellent selection of food is available. It is also reasonably priced. We usually order a business lunch at least once a month and we have never had cause for complaint. The food is delicious and always well received. We have also used Spreads for a corporate party, with a buffet provided for about 40 people. Again the food was delivered on time, was fresh and delicious and an excellent selection provided. 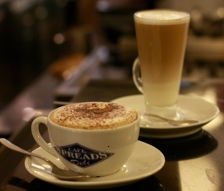 I would recommend Spreads Cafe to anyone who is looking for quality at a reasonable price." "The service is good, quick and even last minute orders are good. Thanks again." "I can honestly say we have always been completely satisfied with the service from Spreads and the very happy, helpful and courteous nature of all the staff with whom we have dealt."